1. Backup iOS data to your PC with a single click. 2. 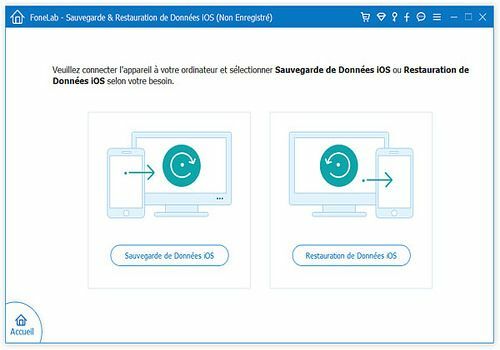 Restore backup data directly to the iOS device. 3. Also support restoring data to your computer. Include detailed data on your computer in the program. 5. Backup and recovery is fast and secure. Roo your smartphone or tablet easily without any special knowledge with this free software and compatible with a large number of Android devices. Jihosoft iPhone Backup Extractor is a desktop software to extract data com photos, videos, contacts, messages, WhatsApp, Viber, calendar, notes and more iPhone backup. Jihosoft Android Data Recovery is a sophisticated software developed to recover photos, videos, audio, WhatsApp, Viber, contacts, messages, a call log deleted in addition from phones and Android tablets. The software for connecting smartphones to PCs from Huawei.